Chickasha High School baseball vs. Bishop McGuinness High School, May 4, 2013 at Elliott Field in Chickasha. 5A Regional Finals. 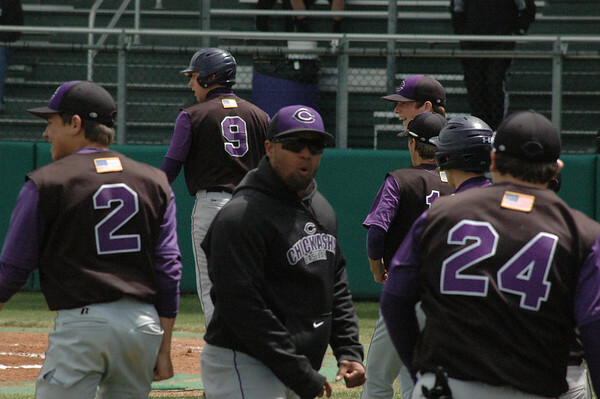 Chickasha won 4-3 to advance to the state tournament.